This is a quick reference list for the locations of show topics in Episode 82 of The Dr. David Geier Show. 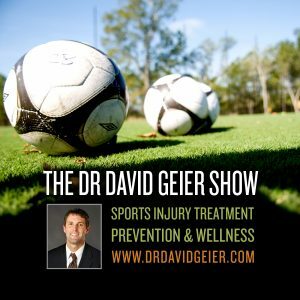 Is it safe for high school football players to play in both junior varsity and varsity games each week? Is microfracture surgery necessary for articular cartilage damage in the knee? Should a firefighter undergo surgery for a recurrent shoulder dislocation? 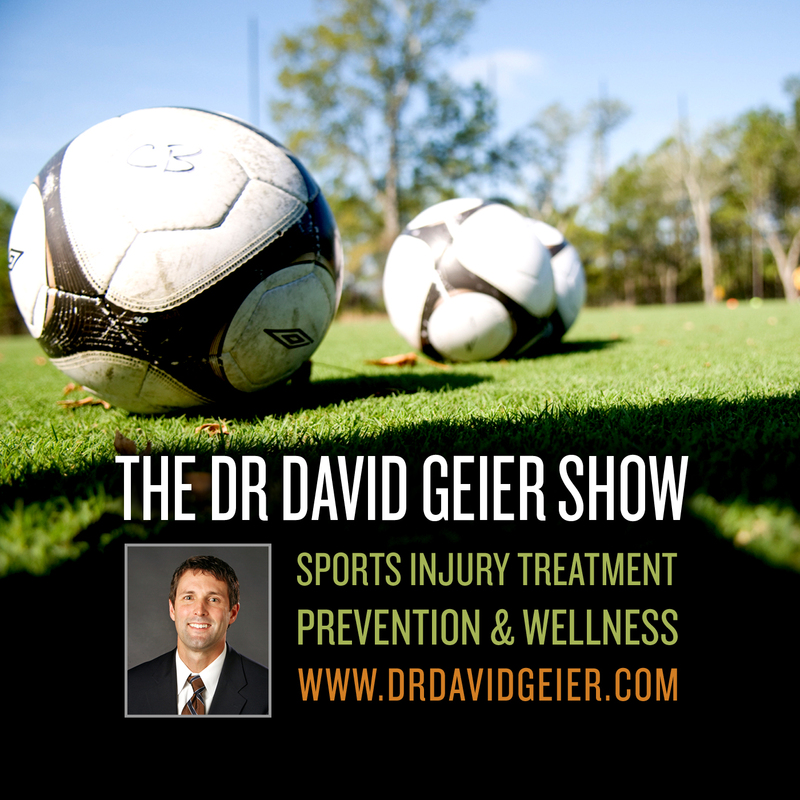 Can a college soccer return to play after having a large portion of his meniscus removed? Could I have torn my Achilles tendon without knowing it? Is surgery or physical therapy more appropriate to treat a SLAP tear of the shoulder?